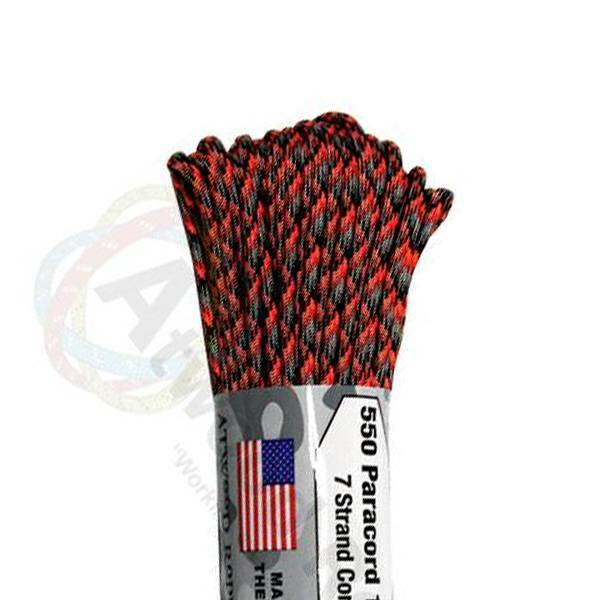 Paracord is a must have for all outdoor and survival enthusiasts. This rope has almost endless uses and qualities. Great For survival bracelets, camping, backpacking, military, survival kits / bug out bags, ETC.